Greater Manchester may stagger school opening hours in an unprecedented move to cut congestion and improve the air quality in the region. These radical measures have come out of a draft document called, Greater Manchester Low Emissions Strategy and Air Quality Action Plan. At present and according to this report, Greater Manchester is currently breaching European Union levels for harmful emissions. 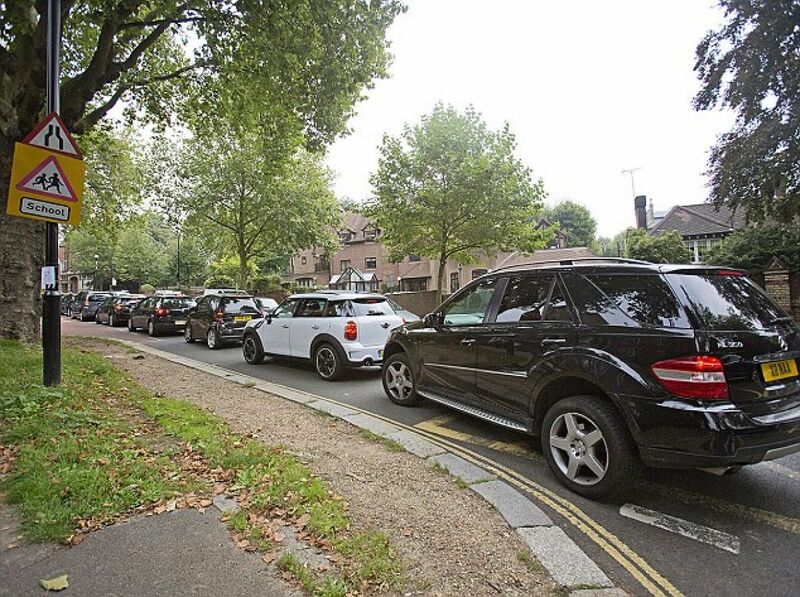 Flexible hours for pupils and teachers would ease congestion in rush hour both in the morning and the evening. However, would this only add to more congestion throughout the day? Led by Transport for Greater Manchester (TfGM), the report states, “Potential means of reducing car journeys for school, or reducing the effects of the journeys, may include public transport subsidies, or flexible school days that allow pupils to arrive earlier or later and avoid peak travel times." 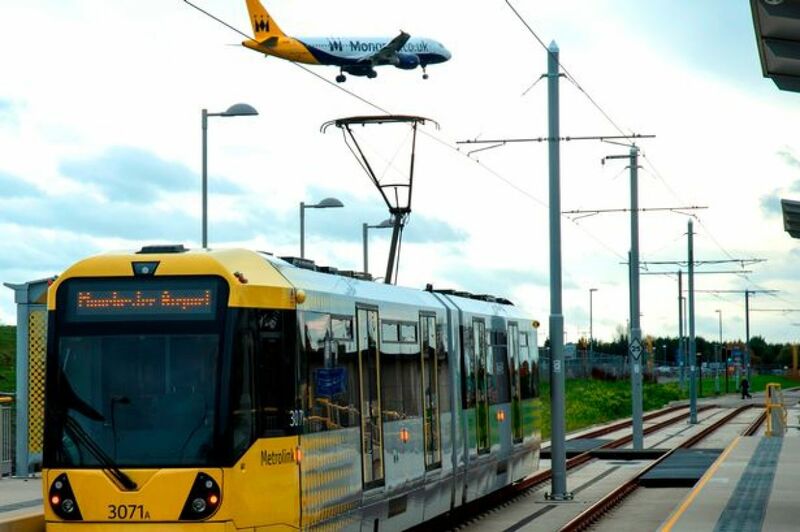 Helen Smith, Head of Logistics and Environment at TfGM, said “The draft low emission strategy and air quality action plan proposes a broad range of policies and actions for implementation by TfGM and partner organisations to improve air quality in Greater Manchester. “Flexible school days is not a specific action proposed in the draft plan – it is just one of many examples of ways in which we could minimise airborne pollution to reduce ill-health. Other ideas that are being mooted in the draft plan are suggesting wider use of hybrid buses, better public transport and greater use of carpools and bicycles and discouraging local authority staff car use. Avis Gilmore, north west regional secretary for the National Union of Teachers, said, “ The vast majority of teachers are in school for 7.30am doing important work and stay until past 6pm. This would create a time-tabling nightmare. “After-school clubs and vital staff meetings would be affected if school days were staggered for pupils. It would be a real detriment to everyone. Congestion in the Greater Manchester region has been a political time bomb for some time. In 2008, the proposed congestion charging scheme was axed in the c-charge referendum, when 79 per cent of voters rejected a peak-time road charge linked to a £2.8bn transport investment. Another way of cutting congestion may be to use a number plate recognition system like Athens and Delhi do. Vehicles with registrations ending with an even number can only enter the area in alternative days and vice versa for those registrations with odd numbers. This would not only cut congestion but also emissions. So what next for Greater Manchester?